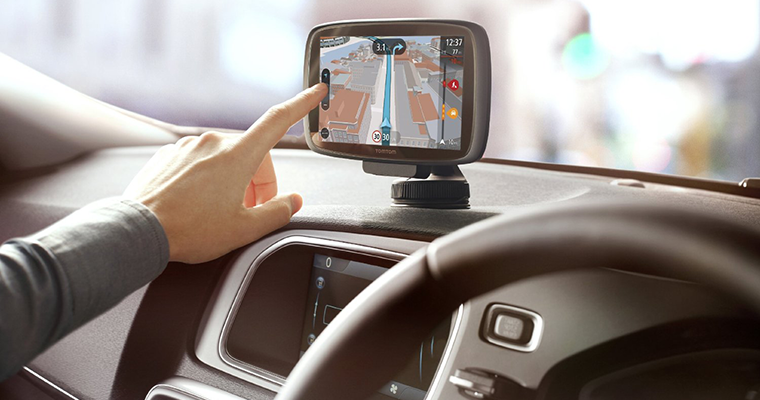 Satellite navigation is one of those things that many of us take for granted. It may be a technical marvel, yet it happens to be readily available, tends to just work, and needn't cost the Earth. Yet sat-nav means different things to different people. I'm always surprised whenever I'm a passenger in my dad's car. He's coming up to 70, has a built-in sat-nav that he doesn't know how to use, but then he doesn't need it - he's been driving for so long without that he seems to know every side road and shortcut like the back of his hand. As for me? I'm totally sat-nav dependent. My reliance is so severe that I've been living in my home for five years yet I'd still struggle to name more than a handful of nearby roads. But then I don't need to know their names, I tell the sat-nav where I want to go and it takes me there. Plus I have multiple options. In my car my ageing TomTom still works a treat, and when I'm on foot in new surroundings the built-in mapping on my Windows Phone helps me find my destination. But which sat-navs are the best? Are in-car solutions any good? Does a standalone unit still make sense? Or has the smartphone completely taken over? To help find out, this week's question asks: which sat-nav do you use in your car, and how well does it work? Let us know using the comments facility below. In all seriousness I do just use my phone, I have it hooked up to an in-car charger whilst using it though to avoid the battery draining. I use my phone as GPS in the van every day - google maps work just fine for me. I use the built in sat nav on my Volvo S60. As part of official services the car software and maps gets update every service. So the sat nav is pretty good. Plus the added benefit of iy intergrating nicely with the steering mounted controls means it's the most convenient too! In built BMW sat nav which gets updated twice year by me, rather than giving a penny to the local stealer. It works well.